Play in a private club with friends or jump into Global Tournaments to compete with poker enthusiasts from all over the world! 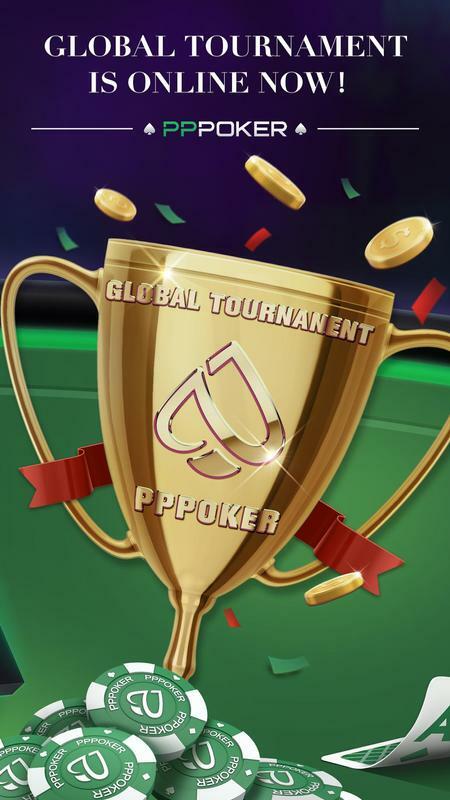 Freeroll your way to various prizes and live the dream of going from Online Global Tournaments to Major Live Events in PPPoker Festivals! Whether it’s a small home game or a big group with over a thousand members, you can manage your own poker club with just a few clicks. 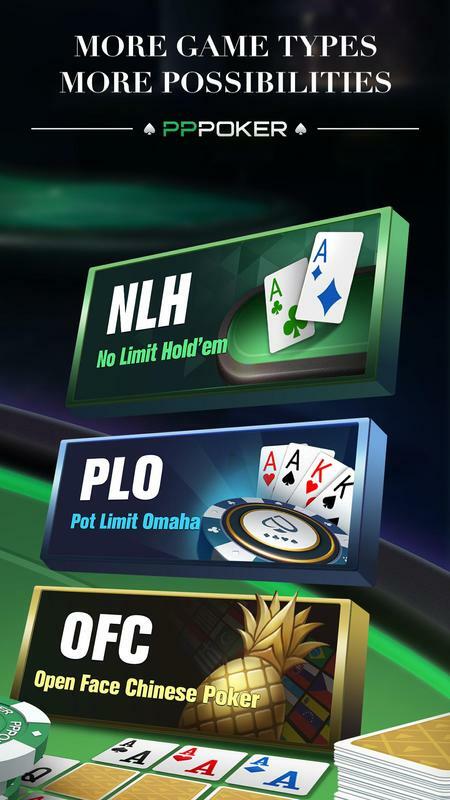 Choose from the most popular poker variants like No-limit Hold’em, Omaha, or Open-face Chinese Poker. 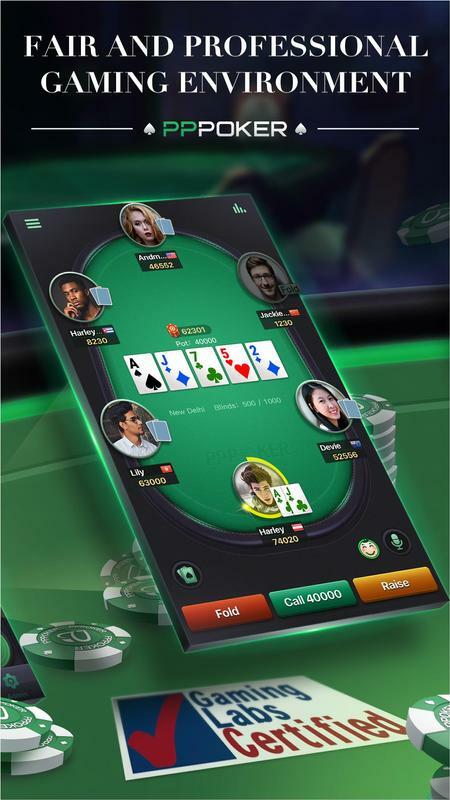 Customize your ring games and tournaments, throw in some Insurance, add a Jackpot - PPPoker lets you play it the way you want it! 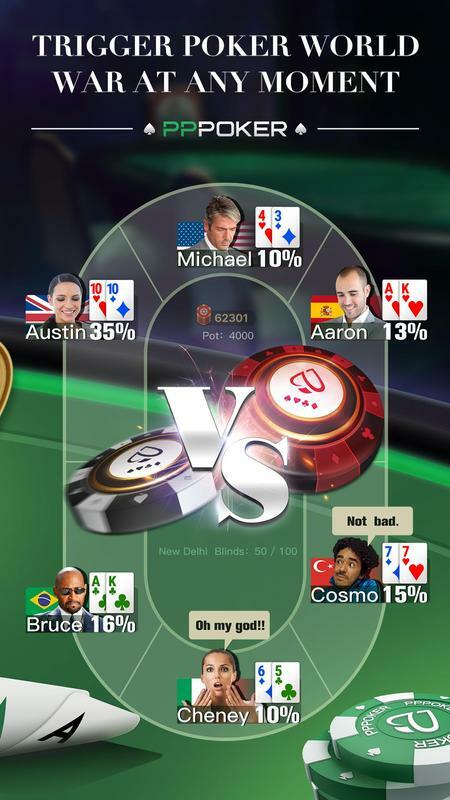 Made by poker lovers for poker lovers, PPPoker provides a professional poker platform for even the most casual player. 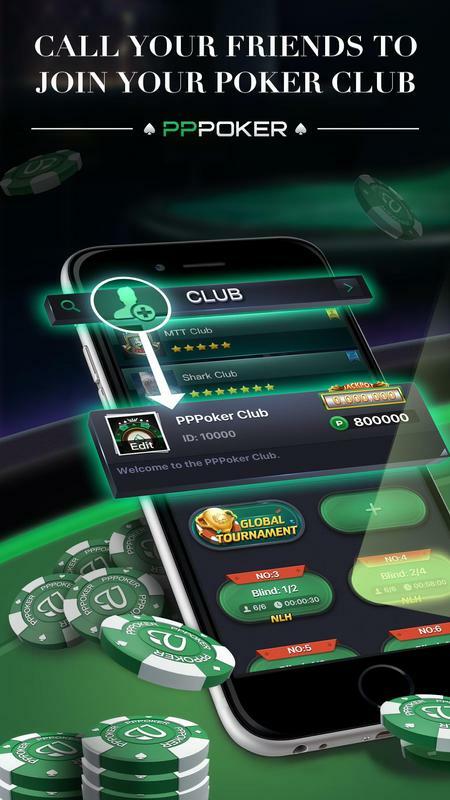 PPPoker is GLI-certified, and allows IP and GPS restrictions to ensure fairness of gameplay. New to poker? Weeknight warrior? Aspiring pro? Seasoned veteran? 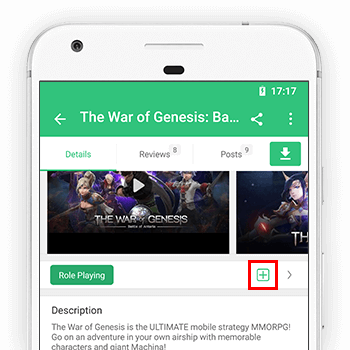 PPPoker has the games for you. Be part of the fastest-growing Global poker community now! PPPoker is intended for an adult audience for entertainment purposes only. Success at social casino gambling does not reward real money prizes, nor does it guarantee success at real money gambling. 1. Progressive K.O. Bounty MTT newly introduced. 2. 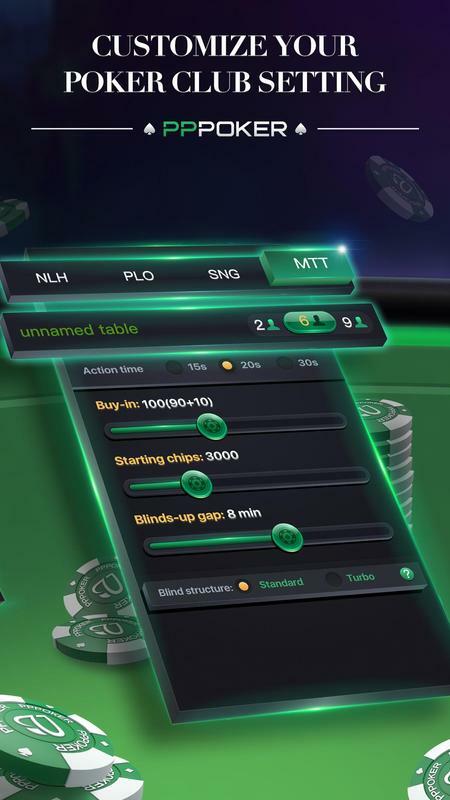 Auto table-opening and table-extension newly introduced in Club. 3. Max players of MTT extended to 5000. 4. More levels for blind structure in MTT.